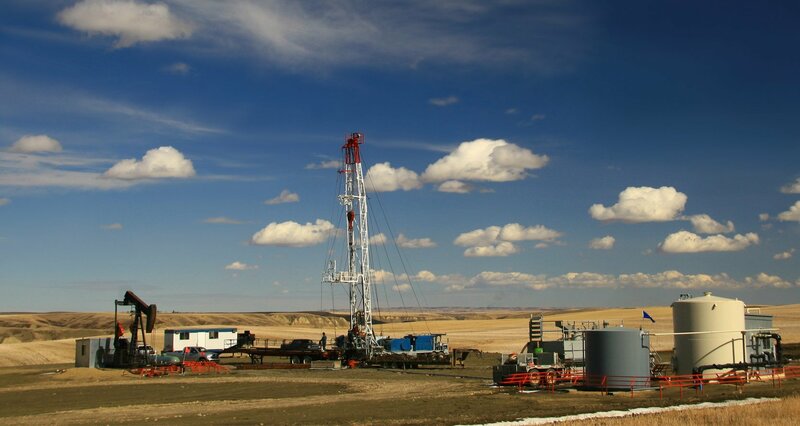 Oil and gas is back in Northeast Ohio Partner with Solmet to get your components prepped, recertified and back in the field. 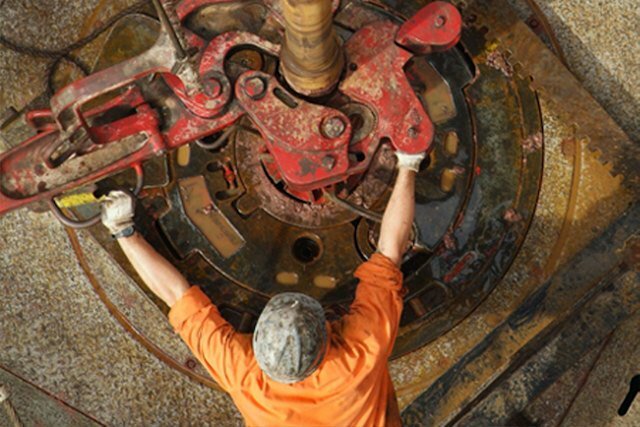 At Solmet Oil Tools, we forge and machine downhole equipment for oil and gas applications throughout the United States. 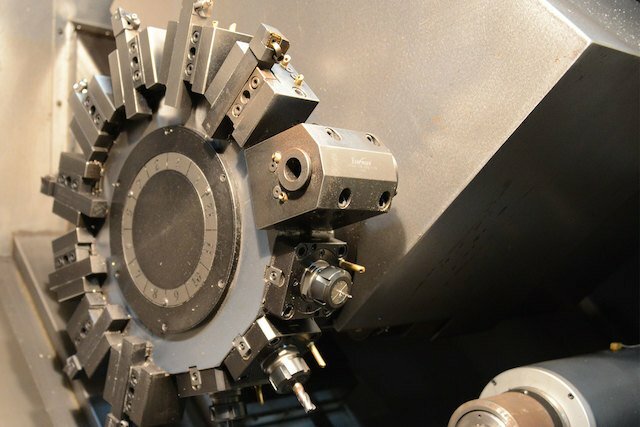 After more than 30 years, Solmet Technologies knows what it means to forge tough parts. 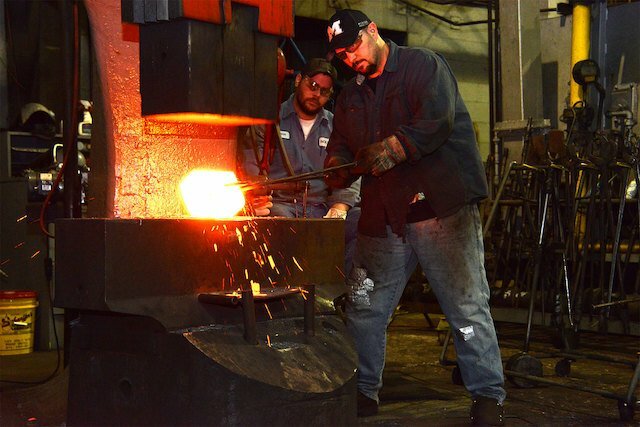 Our open-die forgings are made using quality, American steel and designed to perform in the most demanding industrial applications. 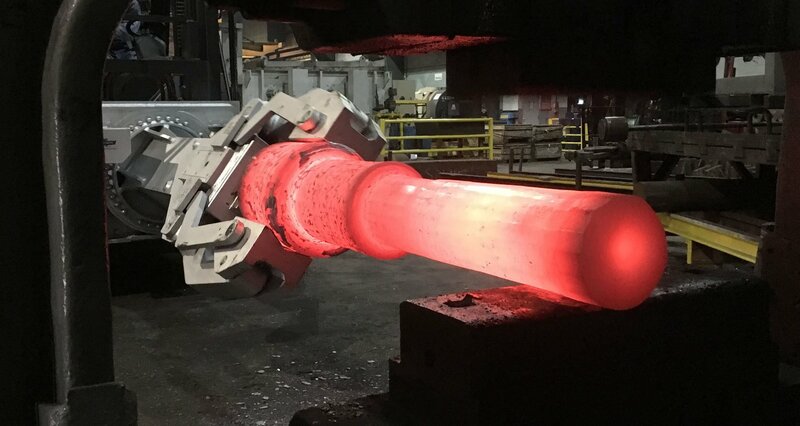 Today, we employ more than 60 metalworking professionals with experience in open die forging, machining, metallurgical testing, metal cutting, material testing and more. We are a proud family-owned company, driven by our values of hard work, loyalty and integrity. 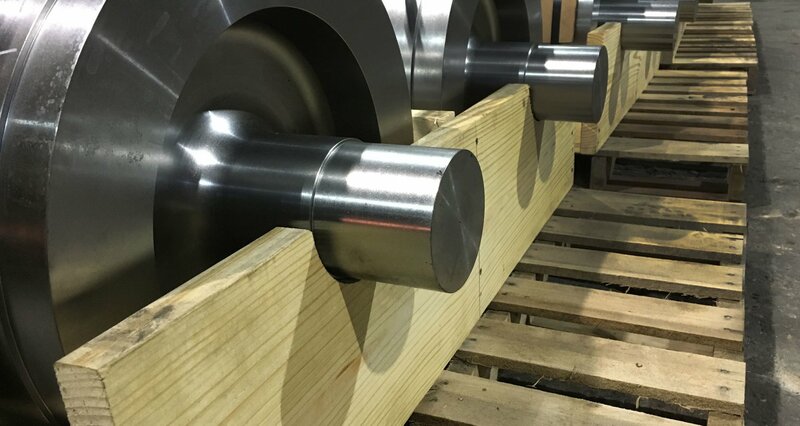 Interested in our forging, machining or oil tool solutions? Give us a call at 330.455.4328 or complete our form to request a quote.